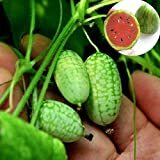 Cucamelon plant growing herbaceous vine of the genus Melothria also known as Melothria scabra, Cucamelon plant perennial evergreen or cold climate annual plant, used for the edible fruits and also used as ornamental plant for the fruits, can grow in tropic mediterranean, desert, subtropical, temperate, climate and growing in hardiness zone 11+ as perennial and 5+ as annual. 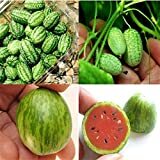 Leaves color green in heart shape and lobed. 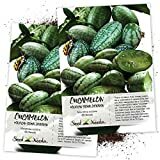 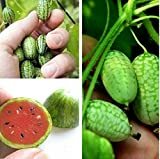 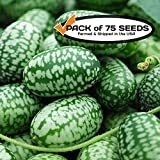 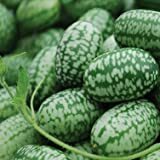 What can be done with big quantities of Cucamelon plant fruit?